Download loops of neurotic synths and a slow grooving break beat. The twisted guitar synth adds a hypnotic vibe to this groove. 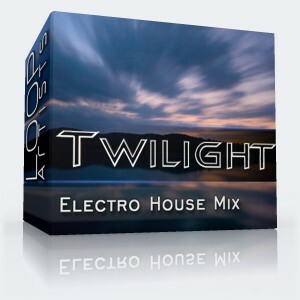 These are royalty free IDM loops that are twisted and mysterious. 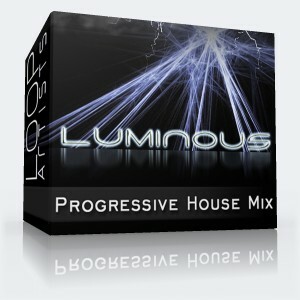 These sounds will infuse a detailed and cunning sound to your mix and as always the loops are 100% royalty free. 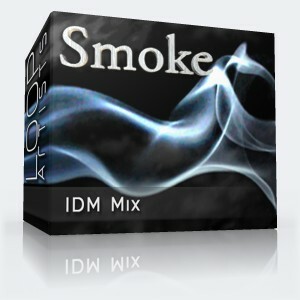 The Smoke mix pack has a groove that is haugntingly familiar. Smooth parts that are easy to mix and modify make it money well spent.